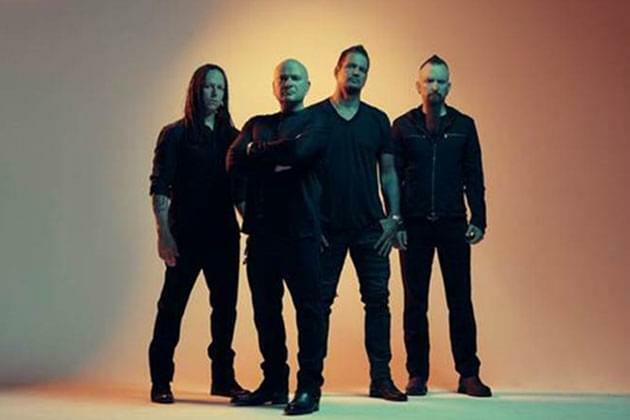 Our boys in Disturbed are back! I debuted the new song, “Are You Ready”, today on the Morning X! The song is certainly a flashback to the bands earlier sound-intense, and packed with great riffs, a touch of industrial elements, and of course David Draiman’s signature vocals! Check out the song here! Get ready to crank up this bad boy on the X!